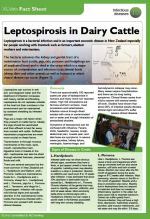 This factsheet provides details about Leptospirosis in cattle. 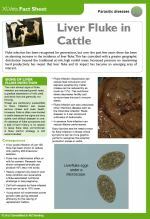 This factsheet provides details about liver fluke in cattle. 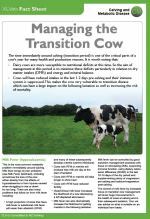 The time immediately around calving (transition period) is the most critical part of a cow's year for many health and production reasons. 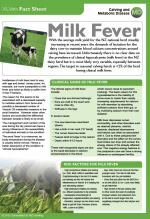 This factsheet provides details about Milk Fever.